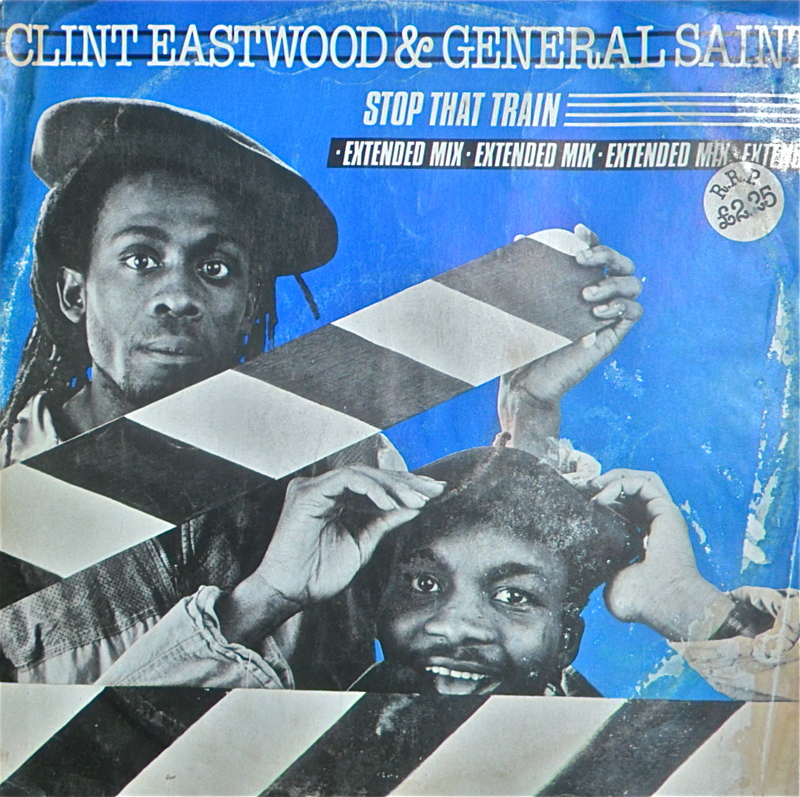 Knackered cover, VG vinyl for pop-reggae twelve. Actually, the b-side is pretty tuff, so that’s the one I’ll be sticking with. This morning’s one pound chair moistener from Wincheap boot fair. 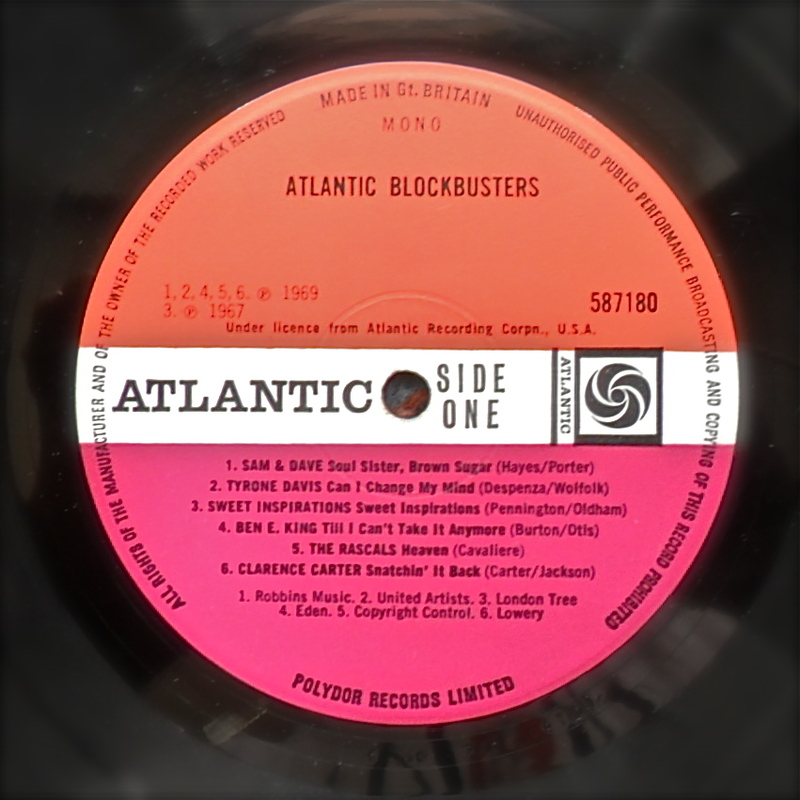 Another Lp that looked absolutely caned which, when deep cleaned with warm water, scrubbed up really well. After one listen, I think I prefer this one to Reach Out, whose attempts to broaden artistically (e.g. “Walk Away Renee” and “Cherish”) blanche somewhat. I just got this from Cats Protection in Hythe for a pound while all manner of vintage cars and army vehicles, girl guides and cubs, brass, ukulele and bagpipe bands, not to mention local dignitaries and festival queens, paraded down the High Street to open the town’s annual Venetian Festival this morning. 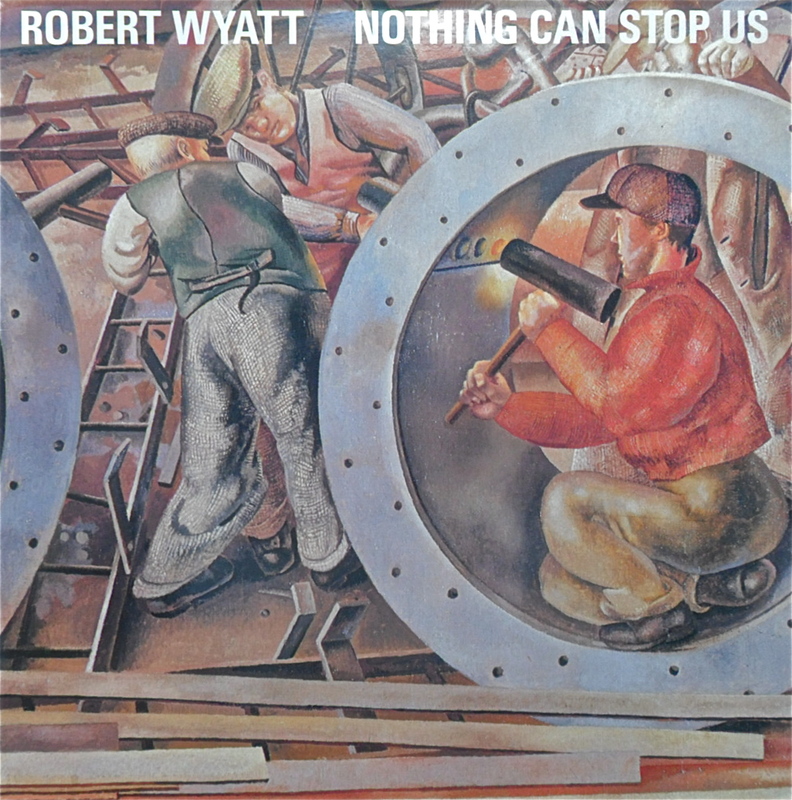 Editor’s note: I got this used copy of the US edition of Nothing Can Stop Us a while ago; in fact, since it includes “Shipbuilding”, while the UK version doesn’t, it’s the more desirable issue. What a thoroughly great (properly) indie record of cover versions, though: Monk, Costello, Eubie Black, Ivor Cutler, Trad. Folk, the song choices reflect the eccentricity of the artist whose “technical inadequacies” (according to Wyatt’s liner notes) are “entirely deliberate and reproduced as evidence of my almost painful sincerity.” His recast of Chic’s “At Last I Am Free” is one of the most beautiful, poignant things ever recorded. What music are you currently grooving to? I listen to all kinds of music constantly, so that’s almost impossible to answer. 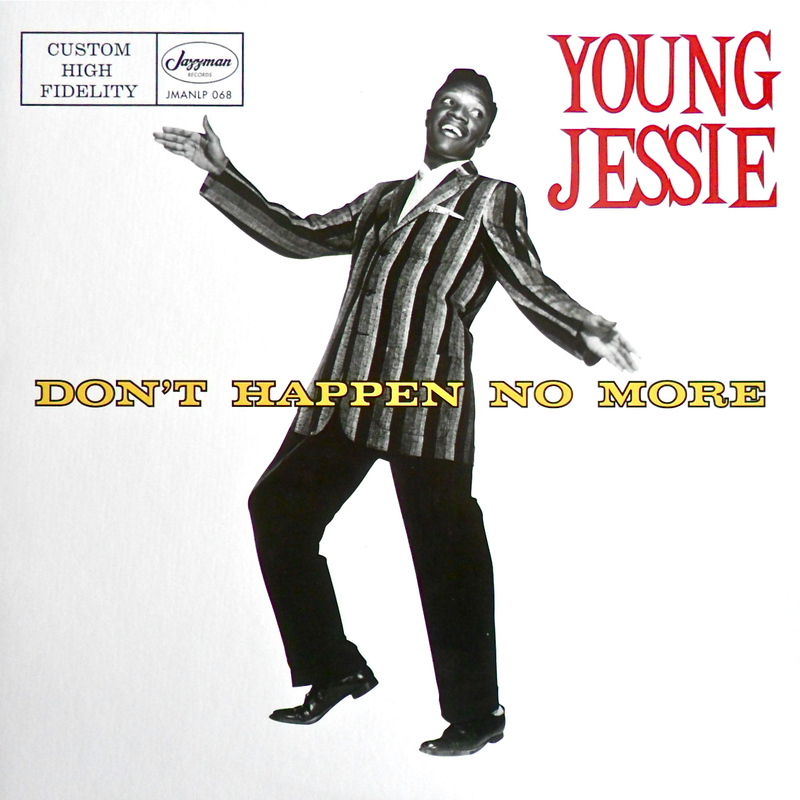 Not counting thrifted Lps, my favourite recent purchases include Young Jessie Don’t Happen No More, an absolutely belting Jukebox R&B comp and the Complete Impulse! Studio Recordings box set of John Coltrane’s Classic Quartet, apart from discs six and seven, which are unlistenable. What, if push comes to shove, is your all-time favourite album? Sorry, but it has to be Revolver. Wildly experimental, yet concise, accessible pop. It is the template. What was the first record you ever bought? And where did you buy it? The American soundtrack to A Hard Day’s Night at the Goodwill Store in Mount Vernon, Ohio. My first retail purchase was Some Girls by the Rolling Stones at Woolworths. Which musician have you ever wanted to be? [original Beatles bassist] Stuart Sutcliffe. Only I’d practice bass like mad and stay in the band. And get the brain tumor sorted out, obviously. What do you sing in the shower? “Beyond Belief” by Elvis Costello. Lots of range in tone and style on that one, plus amusing lyrics. What is your favourite Saturday night record? Depends on the mood, but something “up”. Could be Hip Hop, punk or maybe some disco; Mrs Asbo always chooses the La’s album. And your Sunday morning record? I listen to BBC Radio 3 on Sunday mornings to help me recover. 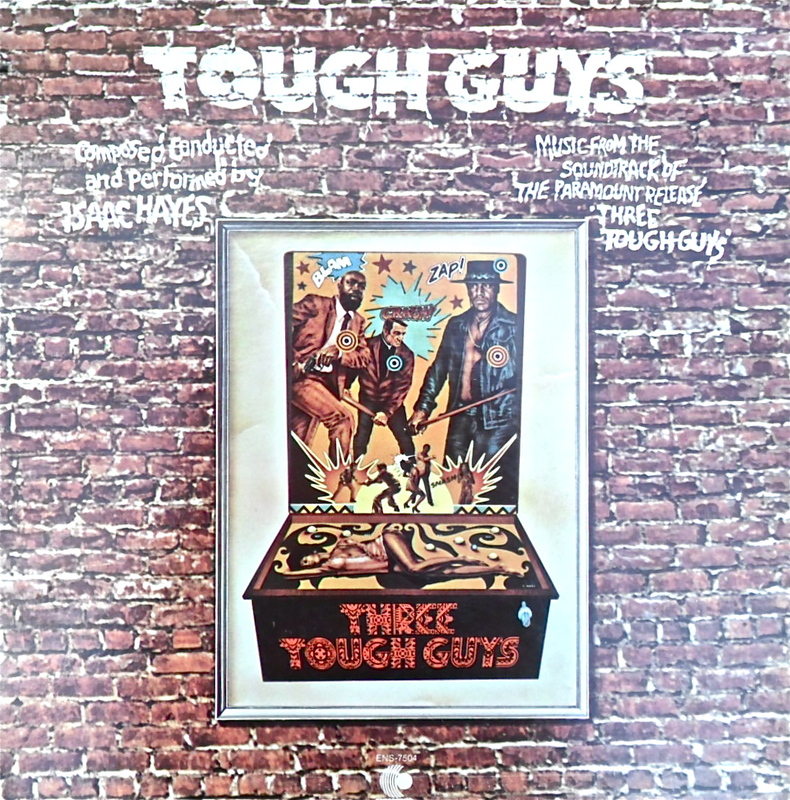 This soundtrack to Paramount’s Three Tough Guys composed, conducted and performed by Isaac Hayes features more jazzy blowing than other 70s black action film music I’ve heard. Given that Hayes (who also starred in the film) is generally considered in possession of a pretty weak solo catalogue, it is a surprisingly engaging listen; better than the overly-lauded Shaft soundtrack I would have said. Rhythm by The Movement, strings by The Memphis Symphony Orchestra. 8/10. 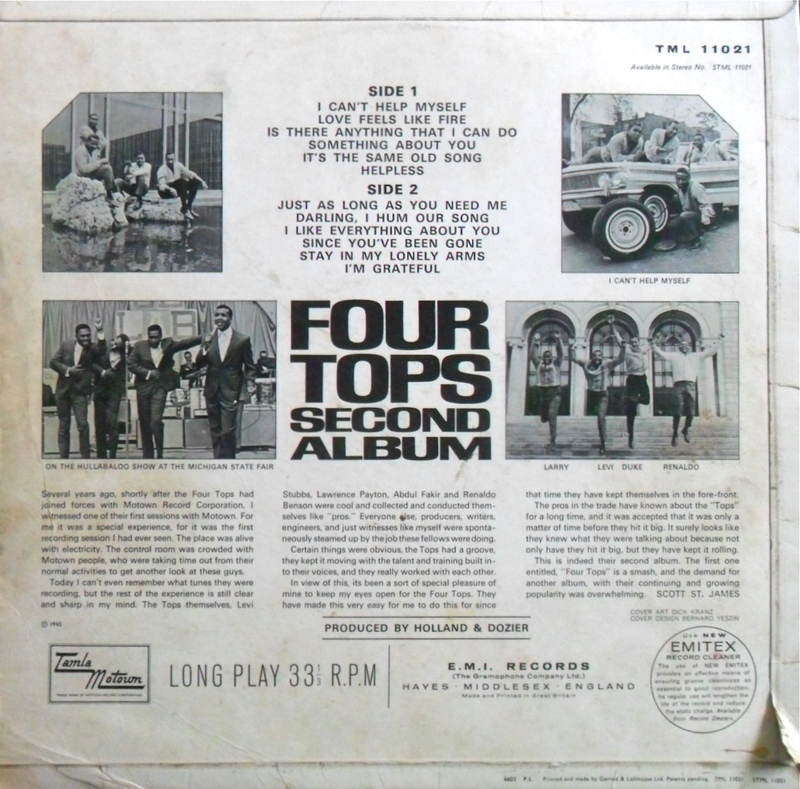 Gatefold, nicked at the top, otherwise NM condish, it cost one a pined when out thrifting yesterday with the elder of the two junior Asbos. I bought this Rock ‘n’ Soul gem today for a pound but had little hope that its absolute filthiness could be tidied. Happily, it cleaned up a treat and is a thoroughly fine listen. Nearly every song is a five-star job and, remarkably, only 3 of the 12 sides do I already own. 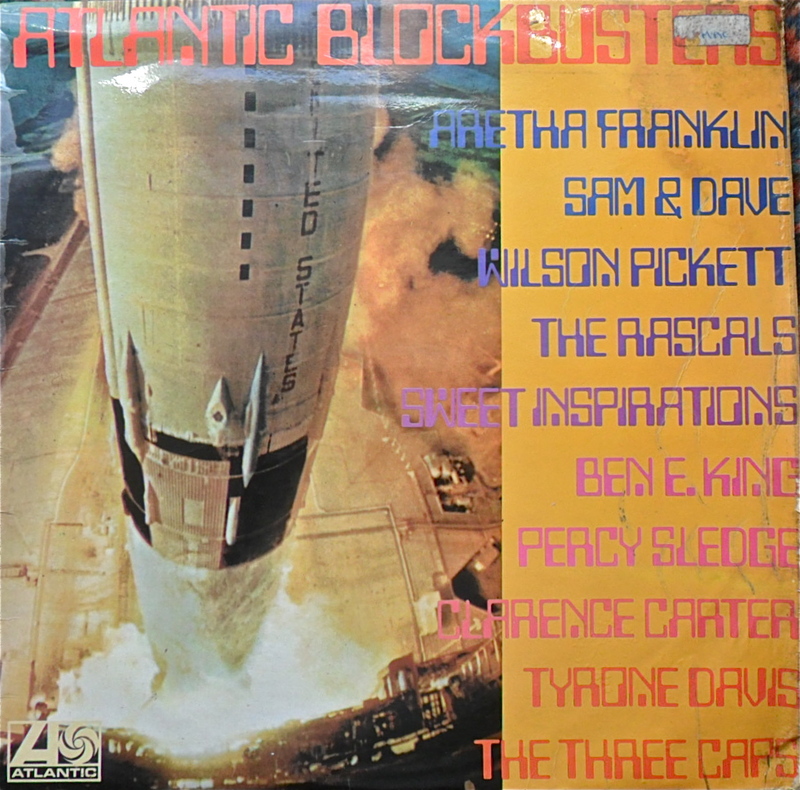 The pinnacle among so many highlights must be Wilson Picket’s astonishing cover of “Hey Jude” which features a goose-pimple inducing guitar solo from Duane Allman. It vies with the original, and that’s saying something. 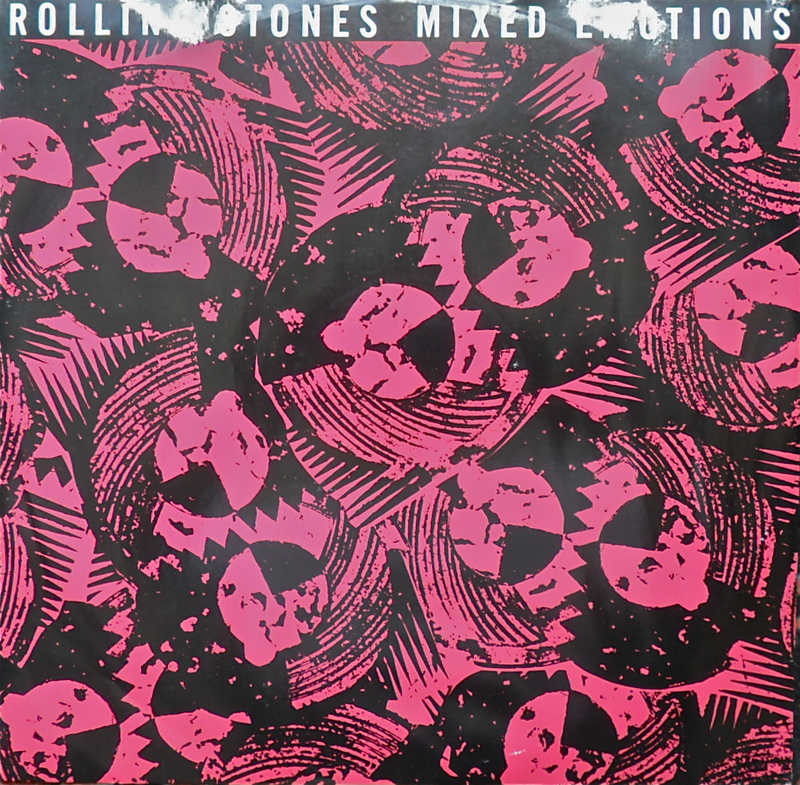 The previous few years sniping*, non-touring and solo Lps had threatened to put paid to any new Stones product; so, when this single (and parent Lp Steel Wheels) came out, it was greeted, despite annoyingly loud drums, as a welcome comeback for the Rolling Stones. No, it wasn’t “Brown Sugar” and Sticky Fingers, but at least it wasn’t “Winning Ugly” and Dirty Work. 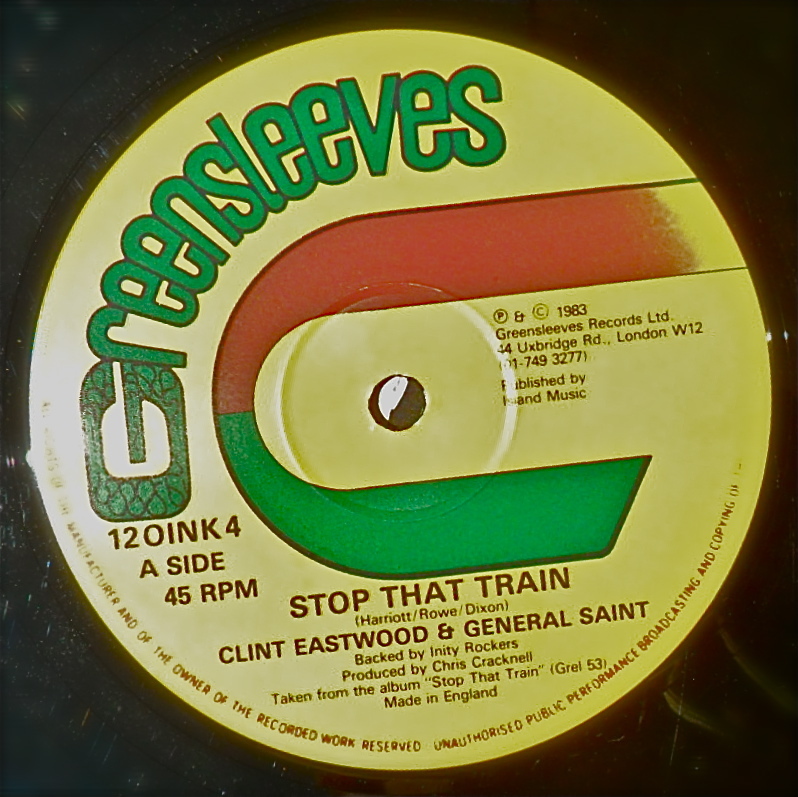 These days, my most vivid memories associated with Steel Wheels were of the album’s non-Lp B-sides, “Cook Cook Blues” (from the “Rock and a Hard Place” single) and the “Mixed Emotions” flip, “Fancyman Blues”. My friend Jon and I used to play these Bs at a bar a few doors down from my place on Summit Street near the OSU campus. The name of the bar escapes me at the mo’, but I’ve been told it’s since become a lesbian club, or maybe it always was and has only recently come out. 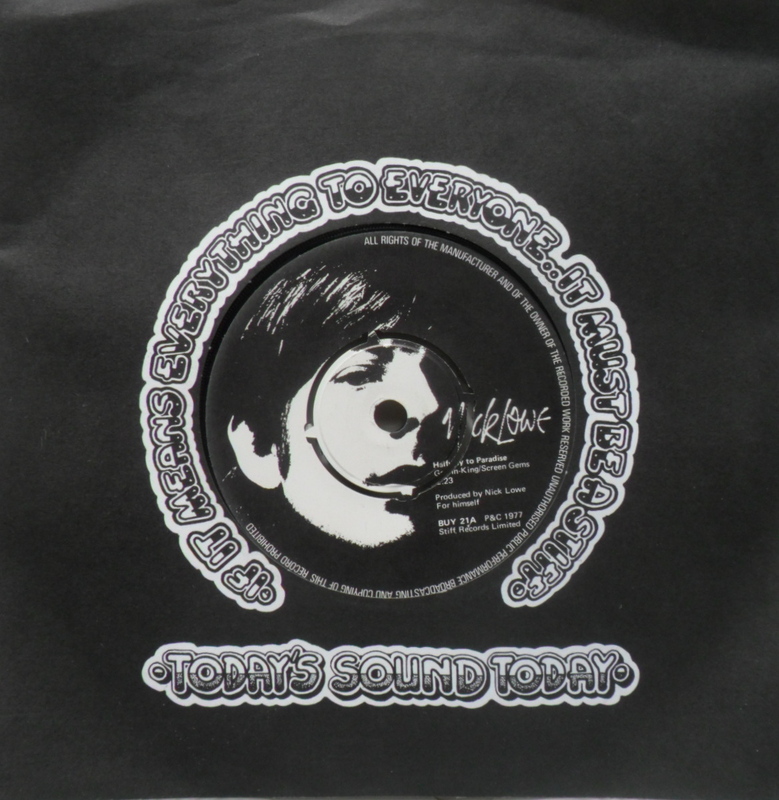 The 12″ version of “Mixed Emotions” (or “Mick’s Emotions”, as one wag put it) is jumbled and, truth be told, a bit of mess, reminding us that Sixties survivors tended to be ill-served by the 80s remix. Not a particularly valuable piece, but, for a pound, I was quite pleased to find it this morning at the Wincheap boot fair. (Columbus, Ohio) – Facebook reported temporary shutdowns today as hundreds of millions of ill- or partially-informed members posted mawkish tributes to Gerry Goffin, a lyricist of whom 99.97% had no or, at best, passing knowledge, who has died age 75. Local Columbus songwriter and folk musician Tom Fox Tweeted enthusiastic praise, writing that wordsmith “Goffing [sic] was a legend in our business” who “had a sweet way with melody.” This brought to a total of one the number of times in his life Fox had made mention of Carole King’s former songwriting partner. Coincidentally, Eric Weiss updated his Facebook status with a YouTube link to Nick Lowe’s endearing cover of Goffin/King’s “Halfway To Paradise” to celebrate the 30th Anniversary of a Nick Lowe and His Cowboy Outfit show he saw at the Cleveland Agora. 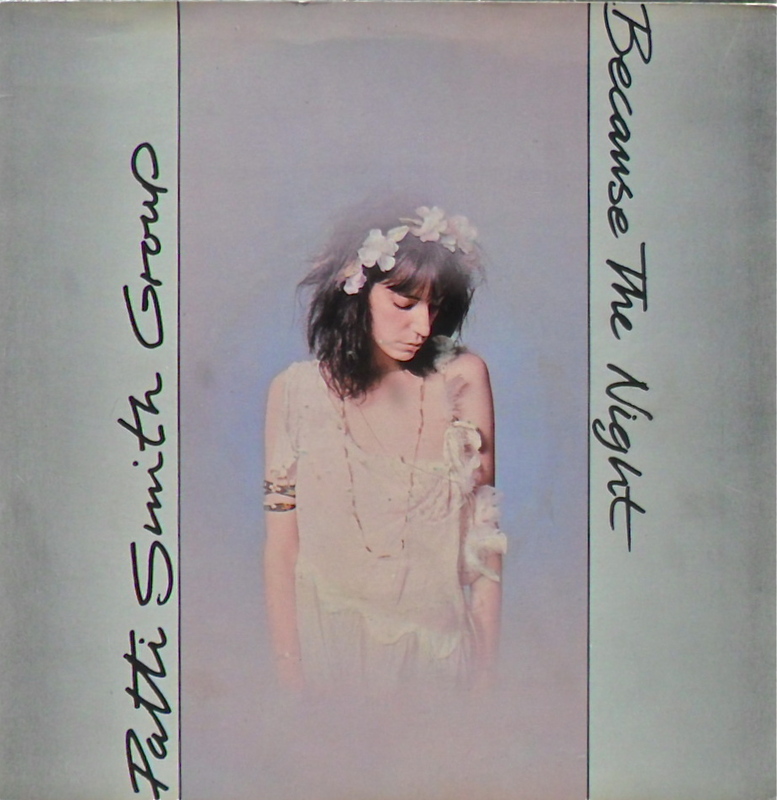 Last week, an anonymous reader wrote to Thrifty Vinyl complaining that she couldn’t remember the difference between ’70s artistic New York singer-songwriter and poet Patti Smith and ’80s videogenic New York singer-songwriter and actress Patty Smyth. We asked readers if they could tell the difference and, if so, how. We were literally deluged with e-mails, so, with apologies to those whose letters we didn’t print, we present a small sampling of the scores of responses we received. …back in my day, we had a school yard chant to tell them apart. It went: ‘Patti with an ‘i’ wrote a song with The Boss/But Patty with the ‘y’ couldn’t give a toss/Alas her solo career couldn’t hold a candle/To her MTV band that she called Scandal’. — Candy Matchstick, Crewe. …like all women, I tell them apart by which one I’d shag. — Bob Ammonite, Teddington. We hope that clears things up. Next week’s challenge comes from Anna Mole’s-Breath of Exeter. She asks, “What’s the difference between blues guitarists Albert King, B.B. King and Freddie King? By the way, I’m not a racist, I can tell some black people apart.” Good luck with that one readers. 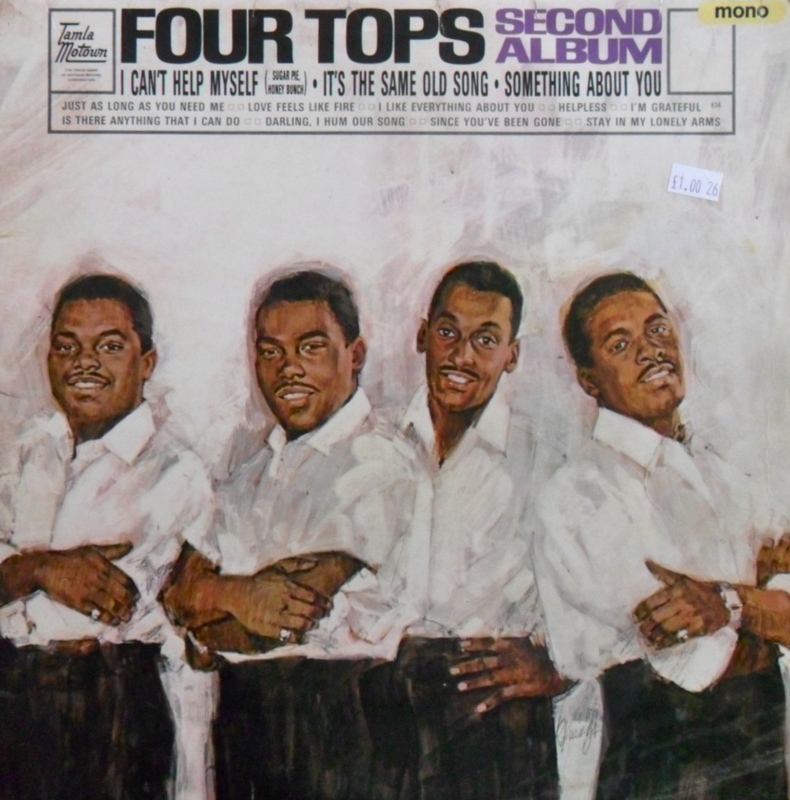 Editor’s Note: this is Thrifty Vinyl’s 750th post. What’s more surprising than Thrifty Vinyl’s ability to buy great shape MJQ records for a pound is the fact that he can find new ones without overlapping the baker’s dozen he’s already got. I got this on a quick chaz detour today whilst in Hythe grocery shopping at Aldi (I only bother with Waitrose when accompanied by Mrs Asbo). 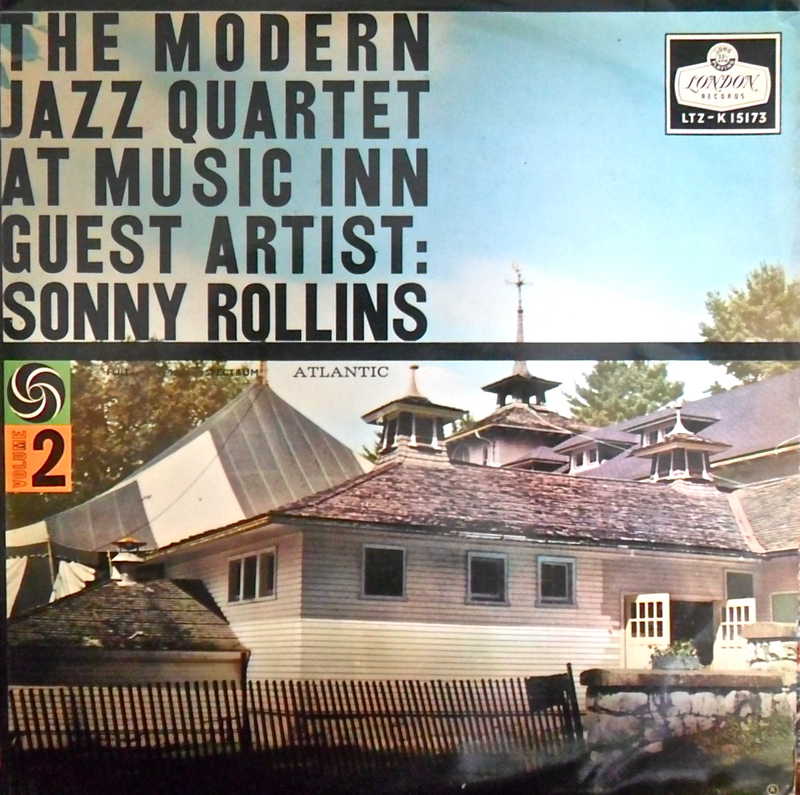 Recently, we threw a mellow lunch party at chez Asbo and, in light of the surfeit of their product I possess, I choose the Modern Jazz Quartet as the sole provider of the afternoon’s musical entertainment. I didn’t have to think about what to put on and people were not overwhelmed by any sort of free or bop nonsense; great background music that doesn’t insult the intelligence.